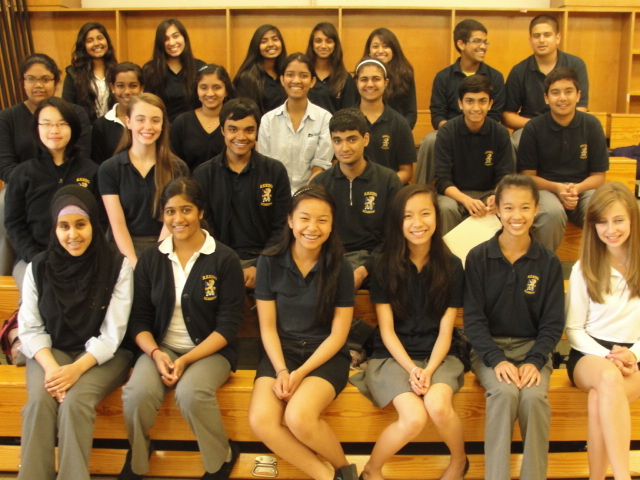 We’d like to extend our thanks to the Grade 9 King Leadership Pathway Council at R.H. King Academy in Toronto who raised $700 for Transforming Faces. They hosted a Grade 9’s only dance, sold healthy snacks, and solicited donations from the community for a raffle. 100% of their efforts will be matched by a private charitable foundation and directed to cleft lip and palate care in developing countries. Find out how you can fundraise to transform lives!